We are in the final days of Winter! In about a month, the High Park cherry blossoms will be in bloom and our thoughts will turn to actively greening the West Bend. Interested in creating your own Rain Garden? Local community organizations will be co-hosting a workshop with the Toronto and Region Conservation Authority on Wednesday, April 25th. Thinking that plain spot in your yard could use a tree? Pre-register to pick one up for free at this year’s Wanda Street Party on Saturday, June 9th. Details will be available in the next few weeks. Trees aren’t the only things springing up around the neighbourhood. We’re getting more buildings. One large one under construction by the subway station and two more proposed up by the Junction. Public meetings are occurring now and the Community feedback period is open. Once the shovels are in the ground, its too late to have any say on whether there should be less height, more affordable units, a smaller billboard, bigger sidewalks, or anything else that’s important to you. Were you aware that electoral ward boundaries have changed? The West Bend neighbourhood will no longer be a part of a ‘downtown’ ward as we become the eastern-most neighbourhood of a ward that includes High Park to the Humber River, all the way up to railroad tracks just north of Dundas. We will be selecting a different City Councillor and a new Member of Provincial Parliament this year! Come to our monthly meeting this Wednesday to find out more! Our regular monthly meeting, where we sync up on events of the past month, and plan for the months ahead. 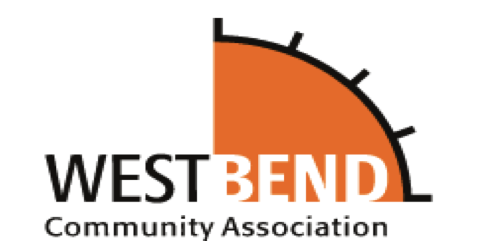 Heads up; 2 local-impacting elections this year, and no incumbents for the West Bend in either. Let’s do what we can to make sure we have good representation!